Why Neymar could be banned? 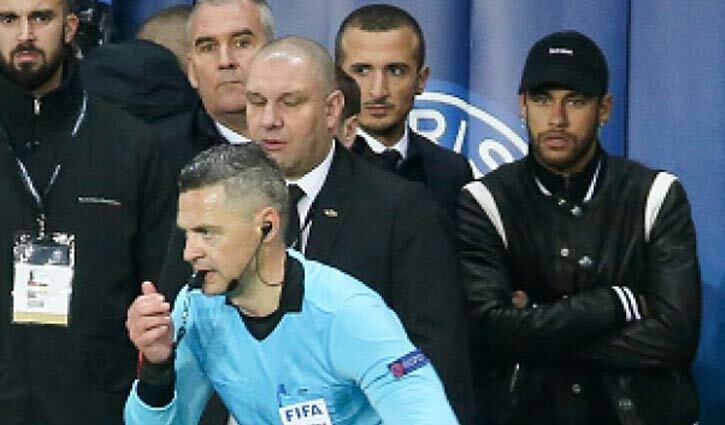 Sports Desk: Injured Paris Saint-Germain striker Neymar launched an incredible rant on Wednesday, calling the late penalty decision that led to their elimination from the Champions League a “disgrace” - and he could face disciplinary action for the outburst. The penalty, awarded for handball against Presnel Kimpembe after the referee consulted the VAR, put the Premier League visitors through on away goals.